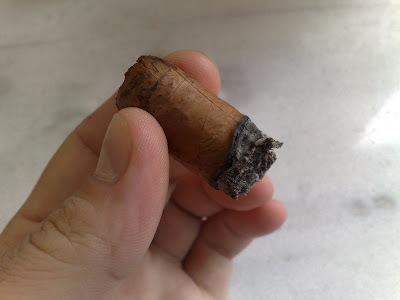 Hey, nice to know so much about cigars. 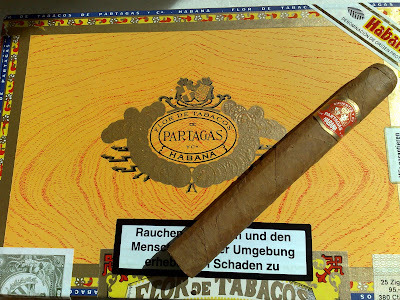 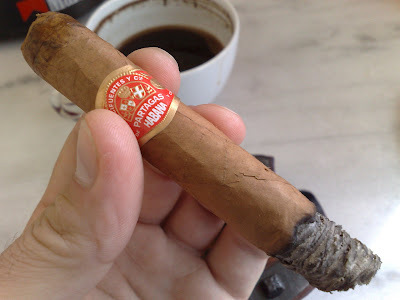 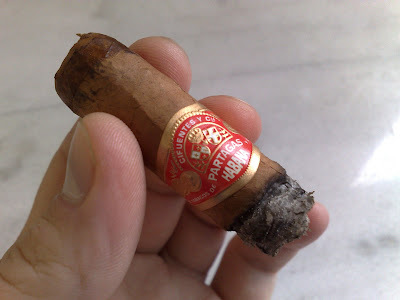 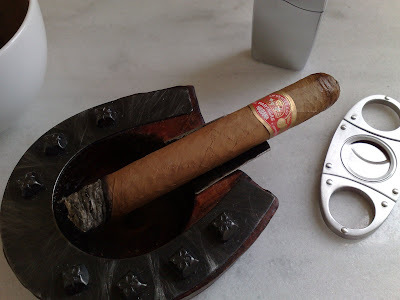 Typical partagas flavours with cream, earth, and spice towards the end. 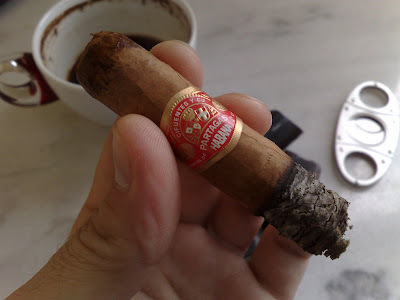 The ones I had smoked were young and a little harsh but still delicious. 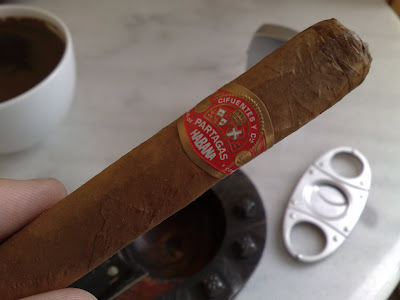 They were hand made and the ring should be 42, not 44.I buy my cigars from online Cigar Shop.